Kindle Daily Deals is my enemy. Everyday it seems there is a new book I must have. Currently I have books to read and I know I’ll just keep buying more with every deal. 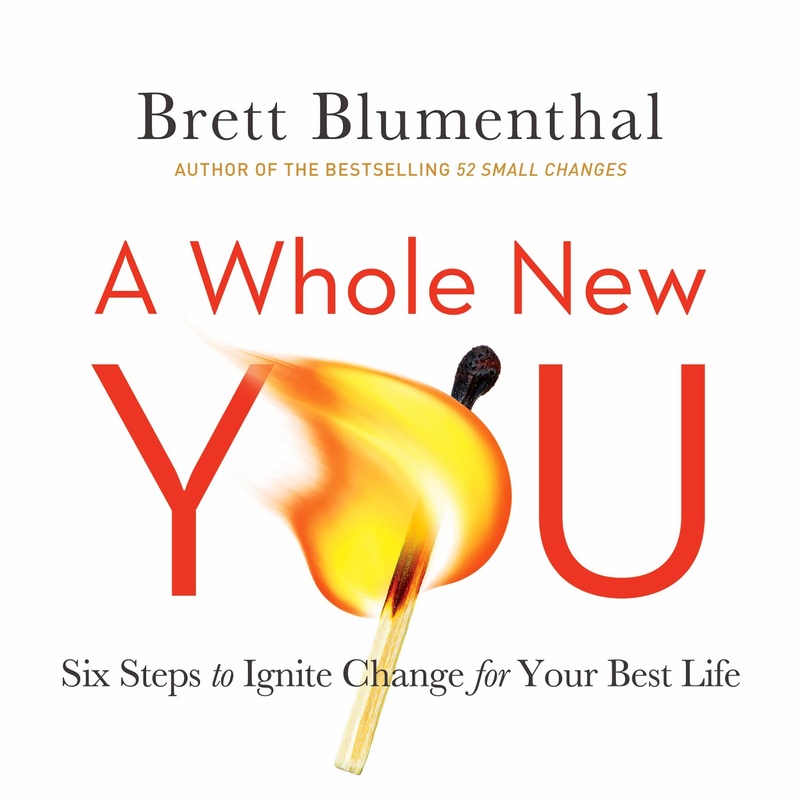 A Whole New You - I am a sucker for self-help books. I’ve read so many that my life should be in top tip shape; alas this is sadly not the case. I really have read A-LOT of self-help books, and yet I still continue to read more and more (and more). This was on the Kindle Daily Deals for 99p, so even though I gave up reading self-help books about a year ago (it just got boring) I figured I could give this one a try. 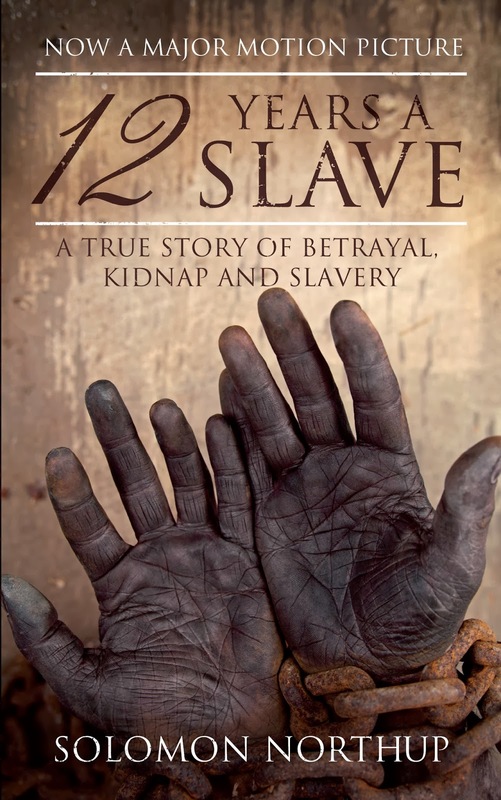 12 Years a Slave – With the film having come out recently (December I believe) the book has obviously been making the rounds, and as it will take me about a year to even watch the film I thought I would snap up the book. Films that have been adapted from books tend to be incredibly cheap with the release of the film, last year or so, I bought ‘Life of Pi’ on the Kindle for 20p. Yes 20p. So I was certainly swayed by Kindle Daily Deals price of 49p! 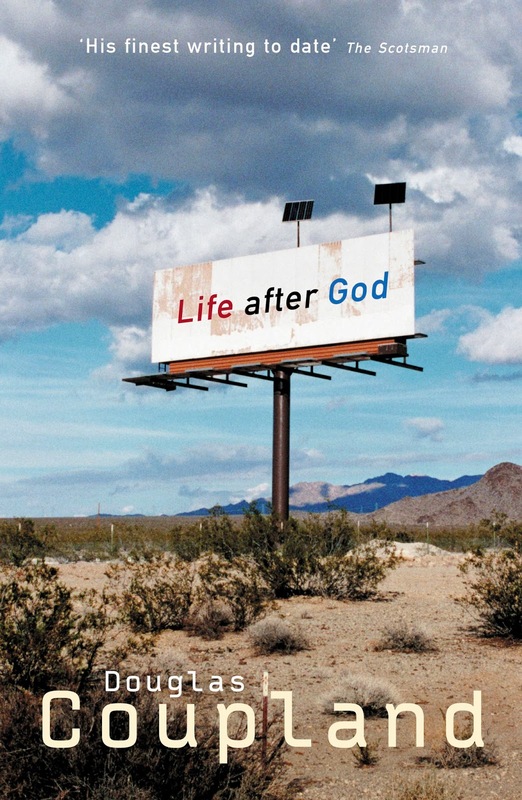 Life After God – I picked this up at a charity store when I was dropping off come clothes. I love buying books at charity stores because they are cheap and I end up buying books I never would have come across. Buying at a charity shop really does mean judging a book by its cover for me (and the blurb, I’m not that bad) so it’s always full of surprises for me. My hope with this whole thing is that I can bring you book reviews after I’ve read them. I have always wanted to review books but the truth is I’m lazy, so all my thoughts about the books go un-talked about! So no promises, but hey if that doesn’t work out at least you’ll have an idea of what I’m reading this month (which is something everyone wants to know).